Work for Private Individuals - Liquid Design Installations - Liquid Design Installations for London - Specialist wet room design and installation. 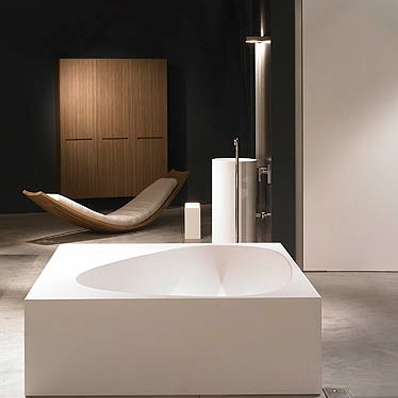 We have acquired a wealth of experience installing bathrooms and wet room in homes large and small. only use people whose capabilities and manners are known to us. are always respectful of the fact that we are working in someone's home. ensure our work area is left as clean as possible at the end of each working day. ensure that as far as is practicable the nuisance and disruption that is associated with building work is kept to a minimum. We always undertake installation work using a simple form of contract (which is very similar to a JCT home owner's contract and is written in non technical plain English) so that there is an easily understandable agreement that Liquid Design Installations will adhere to.